From humble beginnings, in a barn beside an airfield, a group of friends, pilots, aviation and craft beer enthusiasts began brewing their beer. 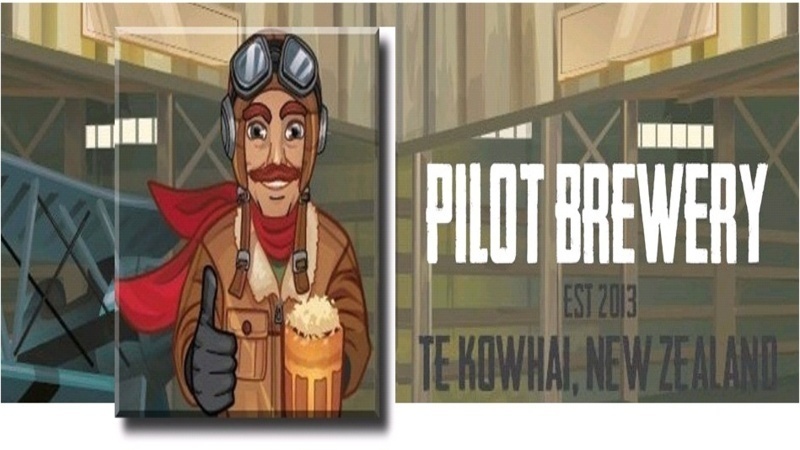 Based in Te Kowhai, Pilot Brewery Limited is off to a flying start with their first three creations, Low Vis, Full Rich and Avgas. We hope you enjoy!